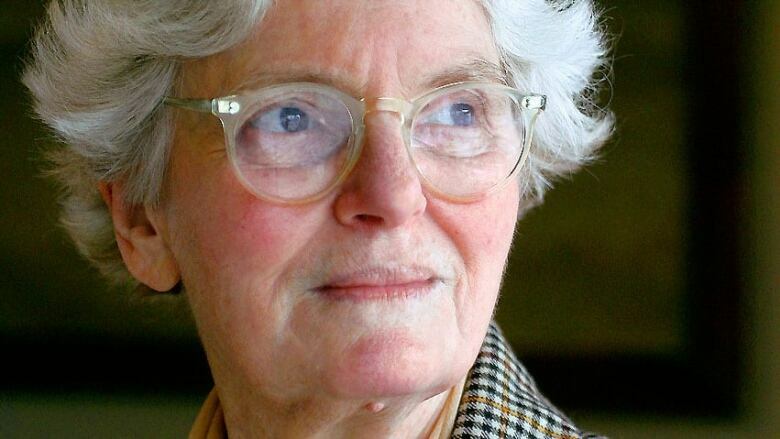 Rem Koolhaas, Zaha Hadid and other top architects have endorsed a call for Pritzker Prize organizers to retroactively honour Denise Scott Brown, who worked alongside her husband Robert Venturi but was not acknowledged when he won the prestigious award. After being shut out of architecture's biggest global award more than 20 years ago, a growing campaign is underway to have one of the world's leading female architects recognized for her achievements. 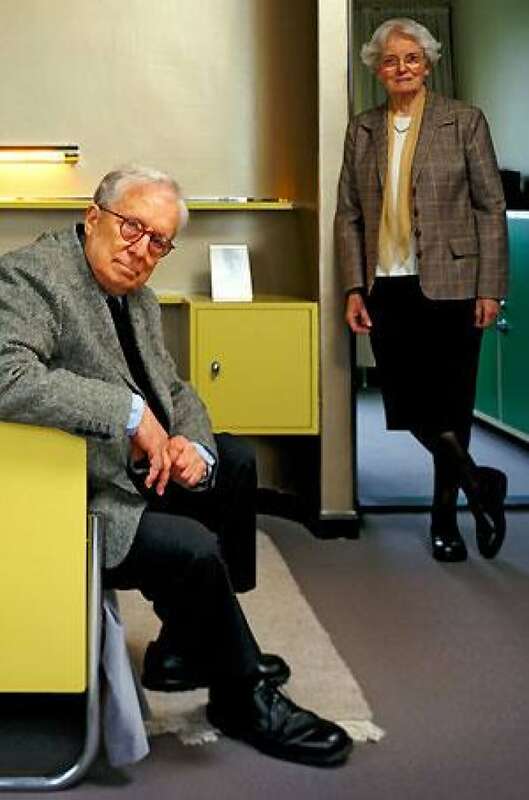 Denise Scott Brown worked alongside her husband, Robert Venturi, who was awarded the 1991 Pritzker Architecture Prize alone for his body of work. But it is widely acknowledged that they did the work together. World-renowned Jacques Herzog and Pierre de Meuron, the 2001 Pritzker winners, are the latest architects to add their names to a petition calling for organizers to retroactively recognize Scott Brown. The petition has been gathering steam since late March and currently has 5400 signatures, including more than 200 from Canada. Last week, Rem Koolhaas, the 2000 Pritzker laureate, posted his support on the campaign’s website. "I totally support this action. The fact that one of the most creative and productive partnerships we have ever seen in architecture was separated rather than celebrated by a prize has been an embarrassing injustice which...would be great to undo," Koolhaas wrote. The campaign began in late March after Scott Brown spoke in a pre-recorded address to the Women in Architecture Awards held by Architect's Journal in London. Woman in architecture should "embrace feminist awareness," she said and added that her exclusion from the Pritzker honour was "very sad." Venturi has consistently referred to Brown as an equal partner and supports the campaign. When he received the 1991 prize, which was awarded in Mexico City, he ended his speech by saying: "All my experience...would have been less than half as rich without my partnership with my fellow artist, Denise Scott Brown. There would be significantly less dimension within the scope and quality of the work this award is acknowledging today — where Denise’s input, creative and critical, is crucial." Zaha Hadid, who in 2004 was the first female architect to receive a Pritzker Prize, has endorsed the campaign. Other notable supporters include architects Sarah Wigglesworth, Farshid Moussavi and Hani Rashid, as well as Paola Antonelli, MoMA senior curator of architecture and design. Professionals outside of the design world have also started to take notice: Steven Pinker, the Canadian-born experimental psychologist and Harvard professor, joined the campaign late last week. Caroline James and Arielle Assouline-Lichten, co-organizers of the campaign led by Women in Design, are both architecture graduate students at the Harvard Graduate School of Design. Trained as an architect with a strong interest in exhibition design and installation art, Raja Moussaoui is a fellow in global journalism at the Munk School of Global Affairs at the University of Toronto. She writes about architecture, design and the urban environment and has practiced architecture in Toronto, Vancouver, Shanghai, Melbourne and London. They are aiming to get at least 10,000 signatures before presenting the petition to Martha Thorne, executive director of the Pritzker Architecture Prize, as well as to the Pritzker family and prize jurors by next week. The 2013 Pritzker Architecture Prize will be presented to Japanese architect Toyo Ito on May 29 in Boston. James and Assouline-Lichten are planning an event in support of female architects around the same time, with a goal to celebrate Scott Brown’s achievement alongside the 2013 Pritzker laureate.